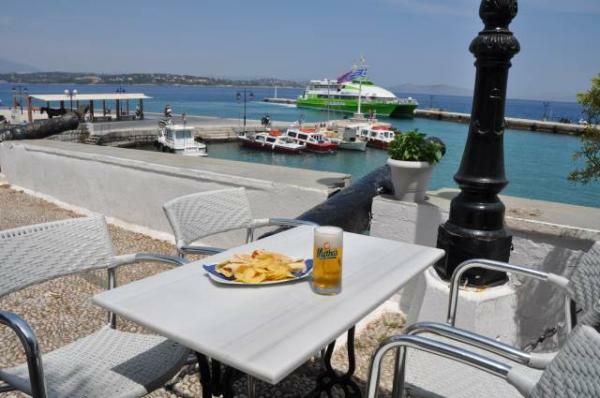 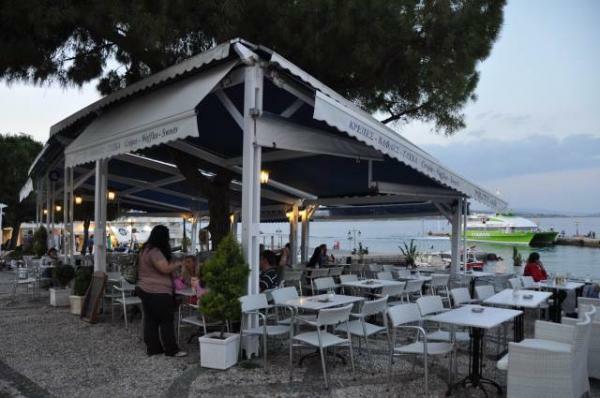 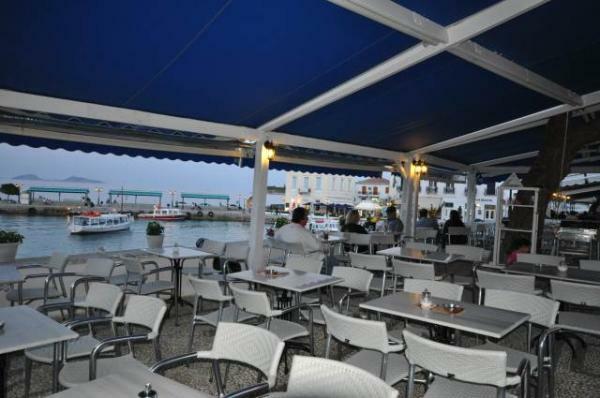 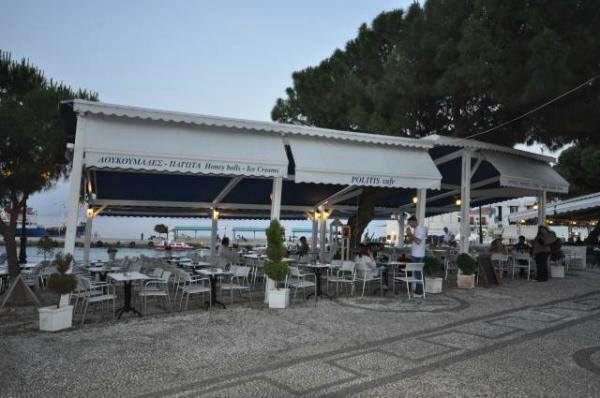 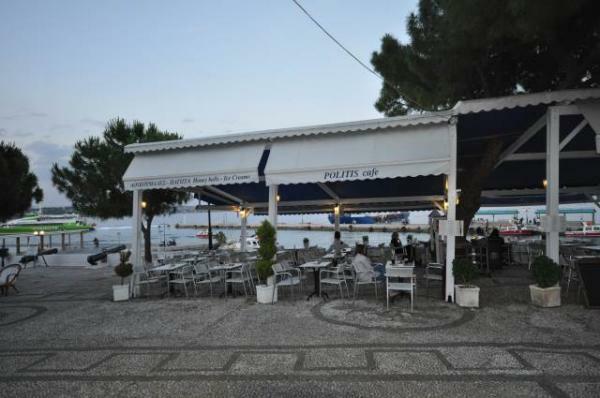 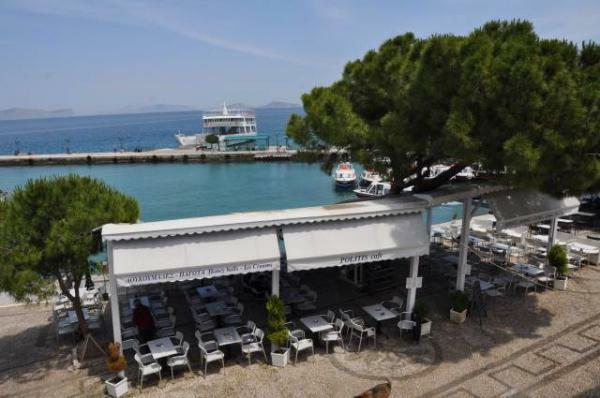 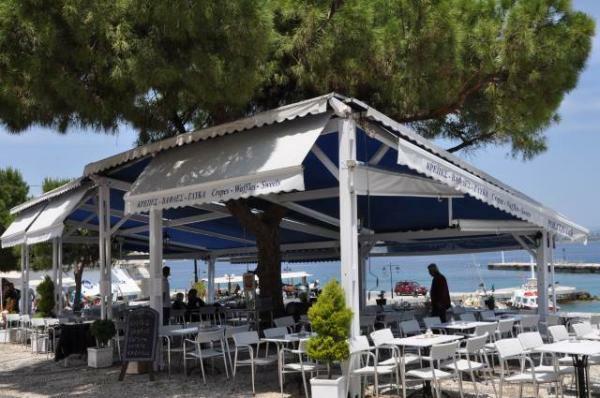 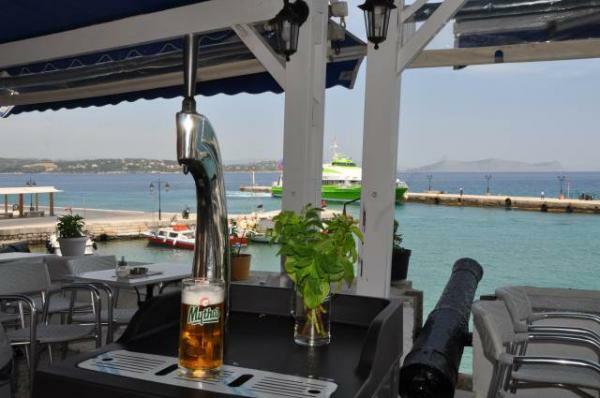 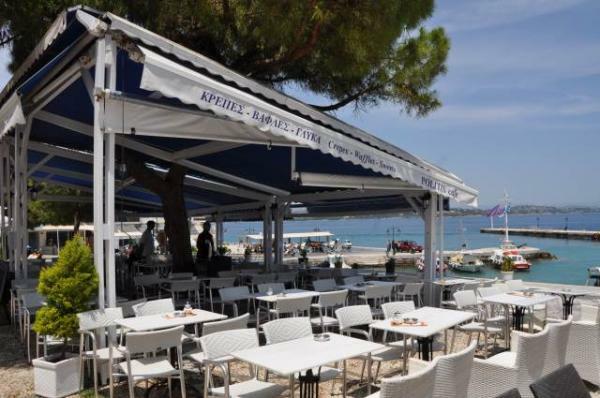 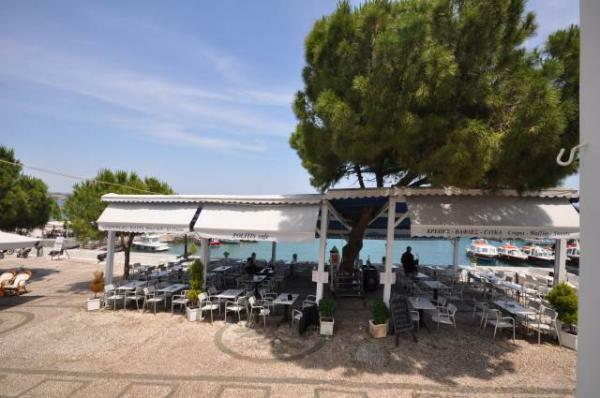 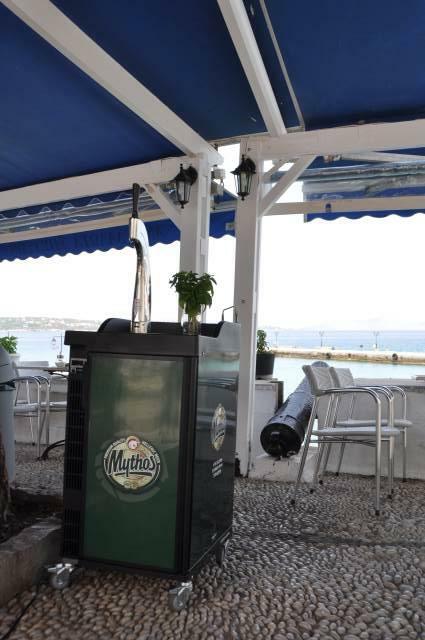 In the very heart of Spetses, in Dapia, at the dock, there is one of the oldest hangouts of the island. 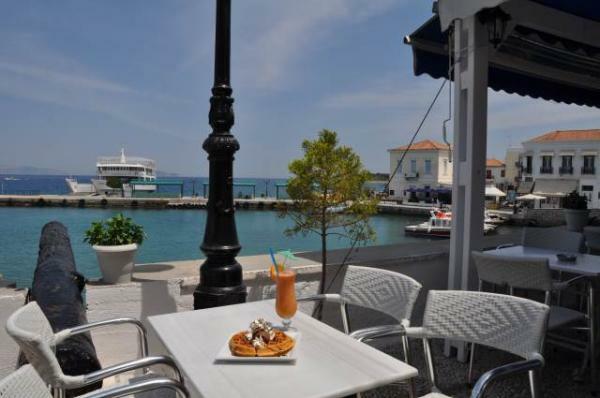 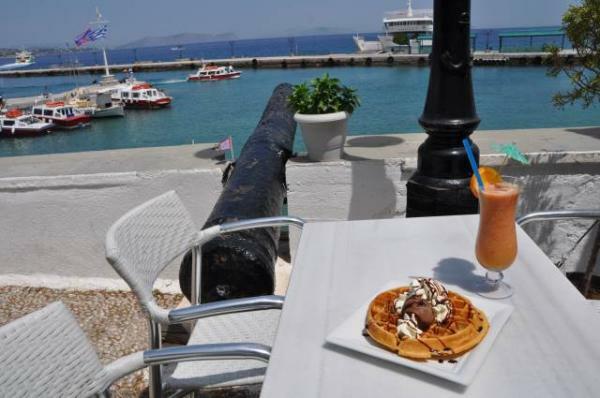 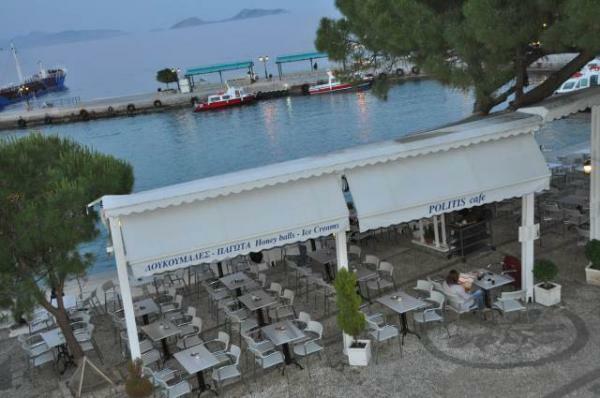 Politis is a traditional café open all day, where you can enjoy your beer, coffee, sweet, crepe or waffle and plenty more. 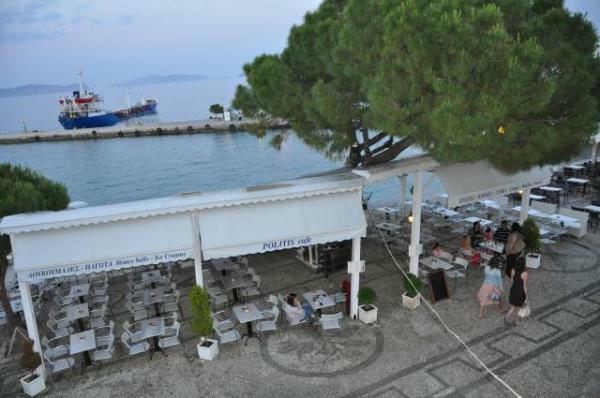 Its majestic view together with its cheerful atmosphere makes Politis the place to be!